Go All In For CBI! 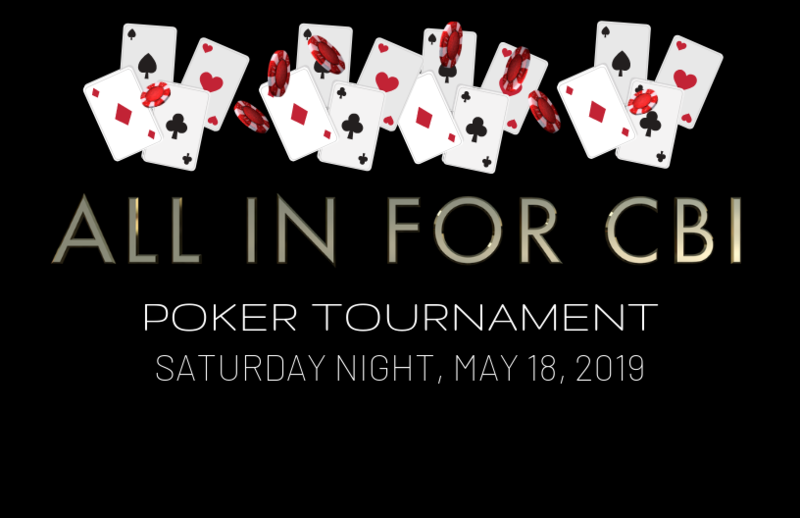 Saturday Night, May 18, 2019 the Hilton Scottsdale Villas for our first “All-In for CBI” Poker Tournament fundraiser! Whether you are a first timer or have played poker all your life, everyone will have the opportunity to make new friends and have a great time, all while going “All In” for your congregation community! Prizes, dinner and a hosted bar! Must be 21 or older to attend. Sponsorship opportunities. Register Now!